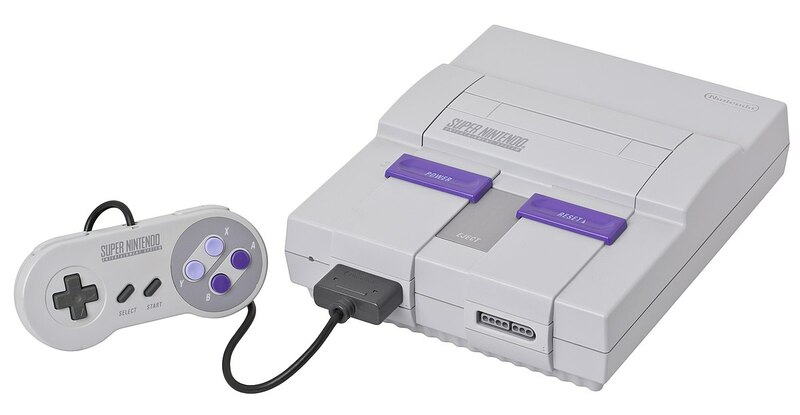 The Super Nintendo! This system was my childhood in so many ways, and I had (and still have) so many great games that I played and replayed a million times. Such a fantastic system, and I love it as much now as I did back then!